The Segu bungalow. SHS photo, Nov. 2014. On 22 February 2015, Friends of Sarawak Museum and SHS co-hosted a talk for their members, entitled “Episodes from the History of Banglo Segu” (‘Segu’ bungalow) by Dr. John Walker, Sarawak historian, lecturer in political science at University of New South Wales and Australian Defence Force Academy. It took place… in situ, on the deck of the bungalow. Drawing on a research paper he is working on, Dr Walker shed interesting lights on the history of the building and on facets of the life it witnessed in the Rajahs and colonial times and later when it was occupied by Tom Harrisson. 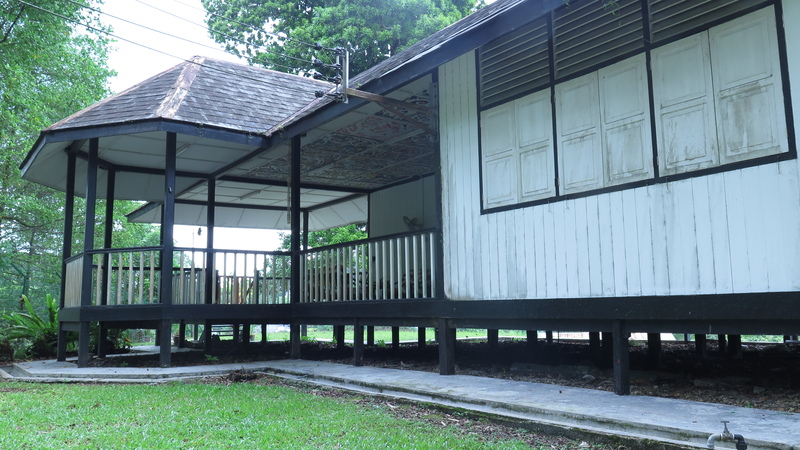 The Segu wooden bungalow is located along Lorong Park (Park Road), opposite the WW2 Air raid shelters. It is normally not open to the public. It is known to have been transferred in 1936 to its present site from its original location next to Sungai (river) Segu some 30km from Kuching, where it was originally built as a holiday house for the Third Rajah Vyner Brooke. 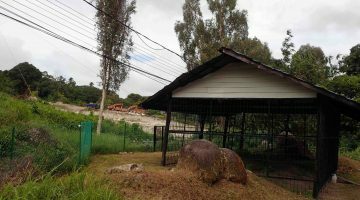 The bungalow is part of a list of sites approved in 2007 to be gazetted as heritage sites, but not actually gazetted so far. 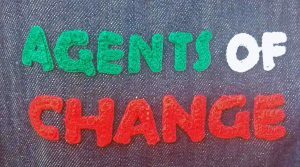 Next post What criteria for listing and managing heritage sites ?